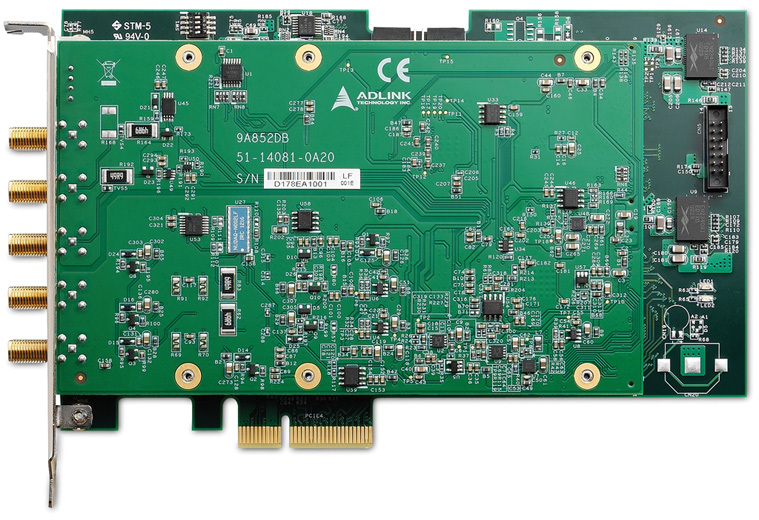 The ADLINK PCIe-9852 is a 2-CH 14-bit 200 MS/s digitizer for high frequency and wide dynamic range signals with an input frequency up to 90 MHz. 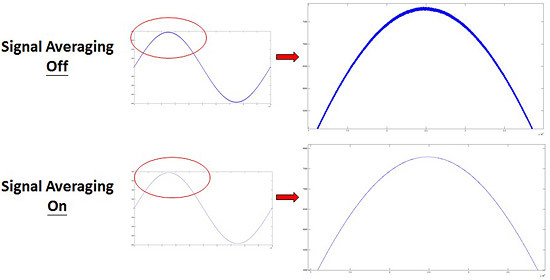 The 90 MHz bandwidth analog input with 50Ω impedance is designed to receive ±0.2 V, ±2 V, or ±10 V high speed signals. With a PCI Express bus interface and ample onboard acquisition memory up to 1 GB, the PCIe-9852 easily manages simultaneous 2-CH data streaming. 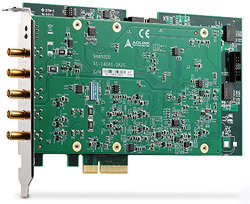 With high speed and high linearity 14-bit A/D converters and high stable onboard reference, the PCIe-9852 provides both high accuracy and high dynamic performance, making it ideal for applications requiring high-speed data acquisition, such as optical fiber and LIDAR testing, and video signal analysis. 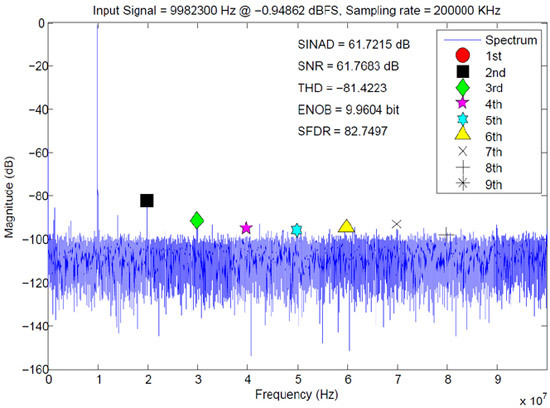 The PCIe-9852 is equipped with onboard Signal Averaging Technology, allowing detection of small repetitive signals in noisy environments, with no CPU loading, suitable for applications requiring extraction of small signals from background noise such as optical fiber testing. PCIe-9852 provides a dedicated connector for system synchronization interface (SSI), enabling multiple module synchronization, to extend the quantity of analog inputs within one system. ADLINK"s PCIe-9852 benefits Distributed Temperature Sensing (DTS) applications, by enabling significantly increased accuracy in temperature measurement. The PCIe-9852"s two analog inputs simultaneously receive both Stokes and anti-Stokes lines generated in the application, and increased high resolution sampling rates meeting requirements for sensing distances of 30 km and more. 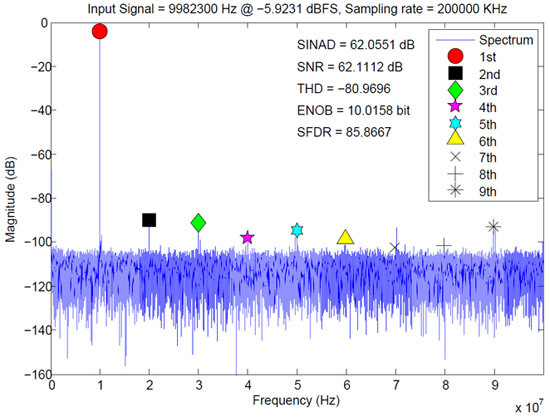 In addition, onboard signal averaging technology isolates even minor detected data from crowded environments.